If danger is near, just give a yelp! The PAW Patrol is here to help! 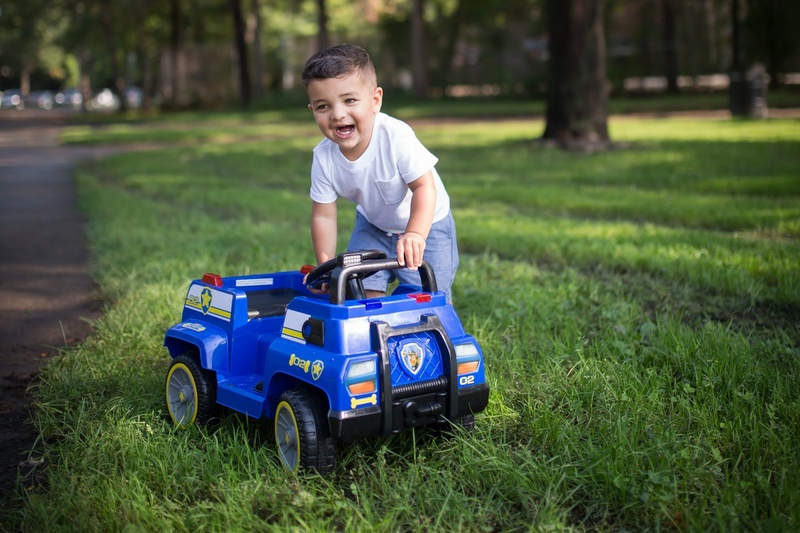 Countless puppy pal driveway adventures await on the 6-Volt Paw Patrol Ride With Chase Toddler Quad Ride-On from Kid Trax. 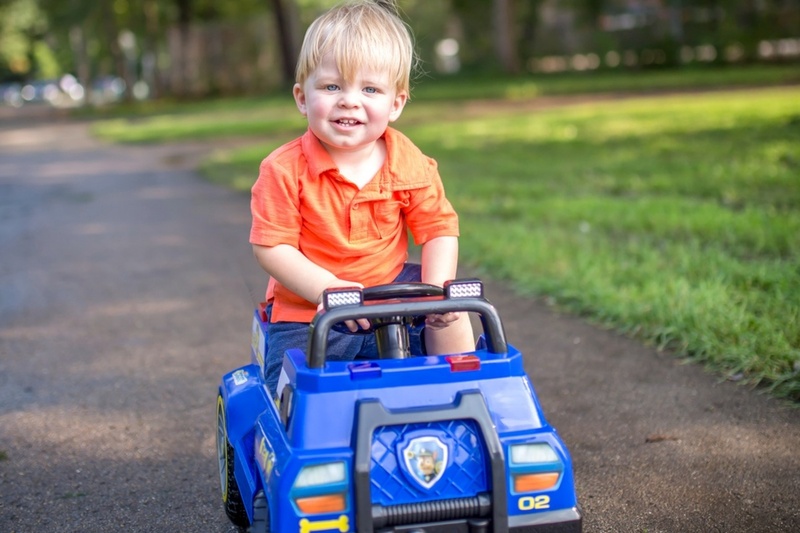 Little fans of the hit show will love Chase-ing down evildoers with everyone's favorite police dog along for the ride. 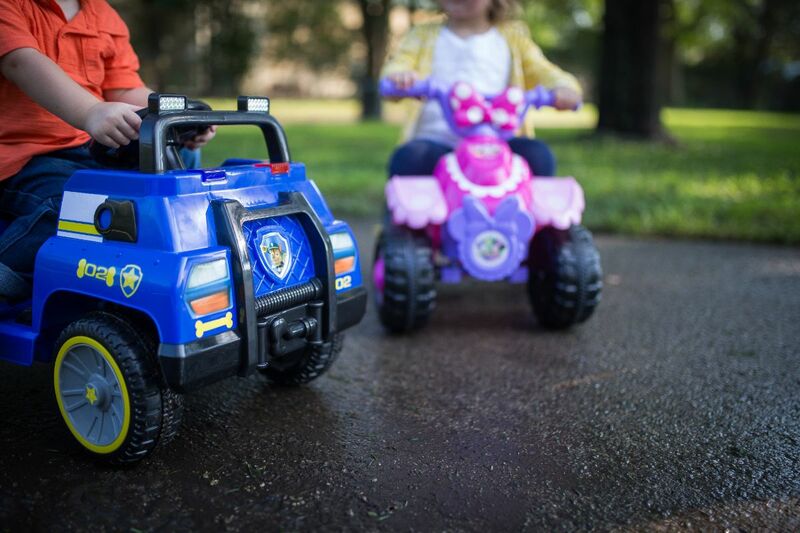 This set of power wheels features working lights on the handlebar just like a real police bike would have, and Power Trax rubber traction strip tires will help keep the ride smooth. Driving is easy and simple thanks to the easy push-button drive system and a top speed of 1.5 MPH. This fun Kid Trax toy car is designed for children between 18-30 months old with a maximum rider weight of 44 lbs. Sits one rider and comes with a 6-volt rechargeable battery and wall charger because crime never sleeps. Chase is on the case! 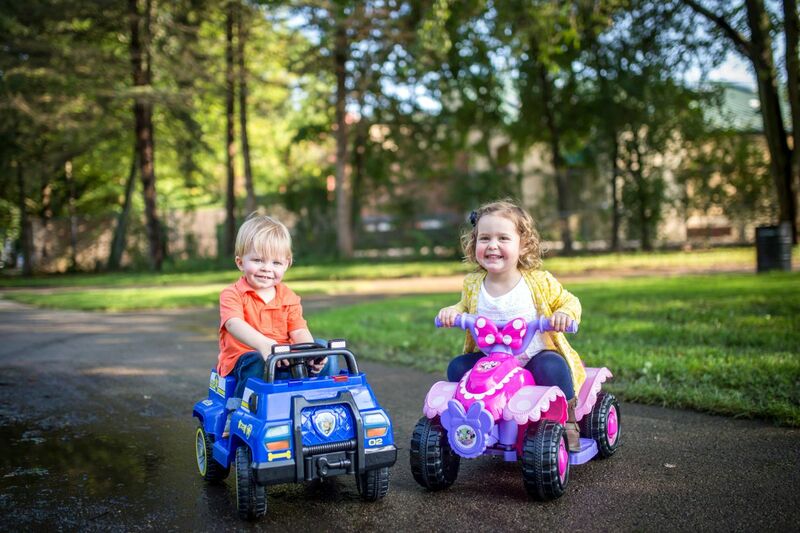 Get your little officer a ride they'll remember with the 6V Ride With Chase Toddler Quad from Kid Trax! 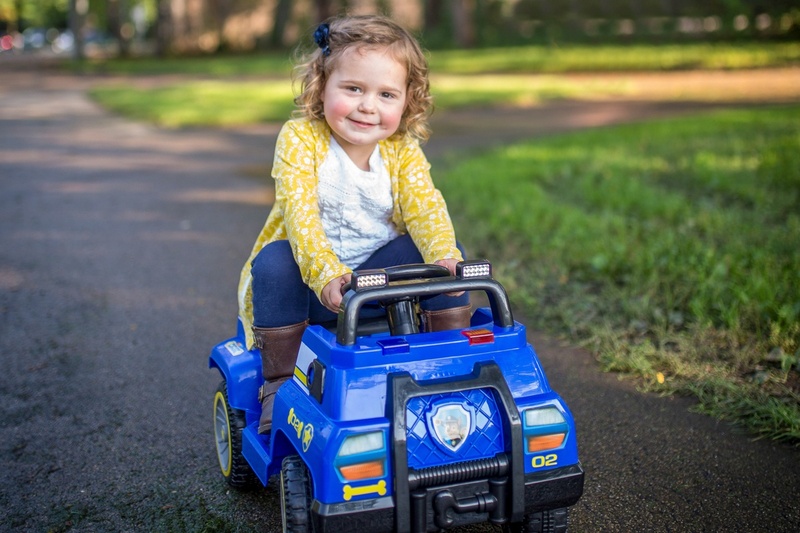 Nickelodeon Paw Patrol design based on Chase’s Police Cruiser, featuring emergency lights and siren. 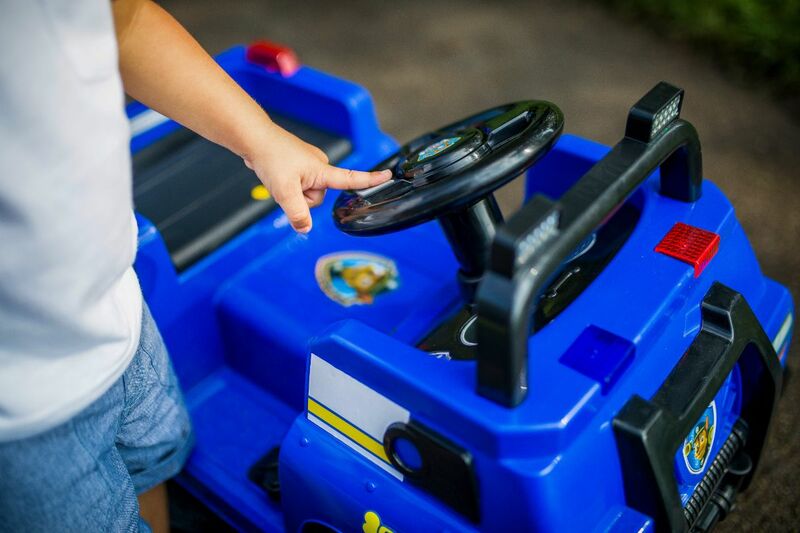 Easy foot pedal drive system is simple for little ones to operate. 1.5 MPH maximum forward speed. 6V rechargeable battery and wall charger included.